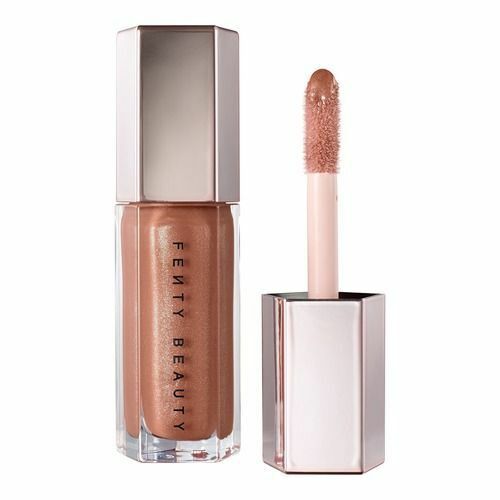 A few weeks ago, Rihanna launched her own beauty line, Fenty Beauty by Rihanna, to much glittering fanfare. Since then, the brand has flown off the shelves to rave reviews, especially the darker shades in her 40-shade foundation range—dispelling a major beauty industry myth as a result. Leave it to RiRi to create an inclusive, high-quality makeup line that works for all skin tones, from the lightest to darkest. I got my hands on some of the standout products in the Fenty by Rihanna line at the opening event, and, of course, immediately tested them out in the video above. My conclusion? Every single product is incredibly well-made, gorgeously designed, and supremely blendable. 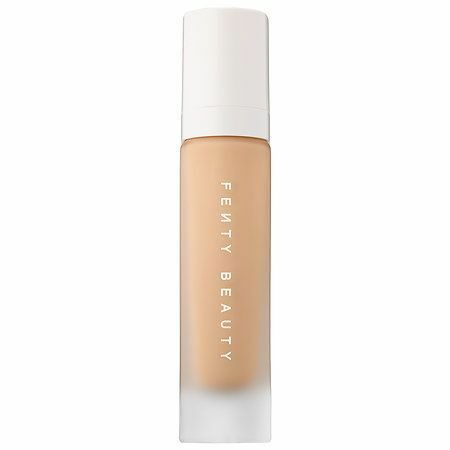 My favorite product by far is the Fenty Beauty Pro Filt'r Soft Matte Longwear Foundation ($34); I might even go as far to say that's truly one of the best foundations I've ever tried. It's velvety-smooth but not too mattifying, and it basically blurs out every line or blemish for a truly filter-like effect. As I applied it, I couldn't believe how quickly it turned my skin into a flawless canvas. The Pro Filt'r Instant Retouch Primer ($32) is the perfect pre-foundation step and a good standalone if you're having a particularly good skin day. And the Match Stick Shimmer Skinstick ($25) shades veered just the slightest bit chalky, but that's just because I prefer a dewier, shinier finish. I still wear the holographic purple-tinged shade Confetti all the time on my cheekbones and eyes. 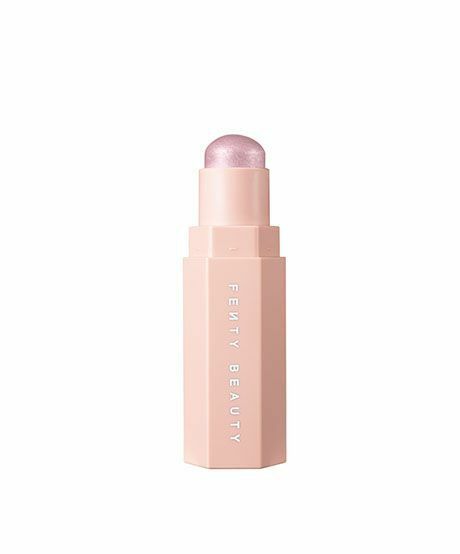 Honestly, there are few celebrity-made lines out there that cause as much excitement as Fenty Beauty, and even less so that are actually worthy of it. Rihanna really outdid herself with this one, and all we can do is wait anxiously to see what she does next. 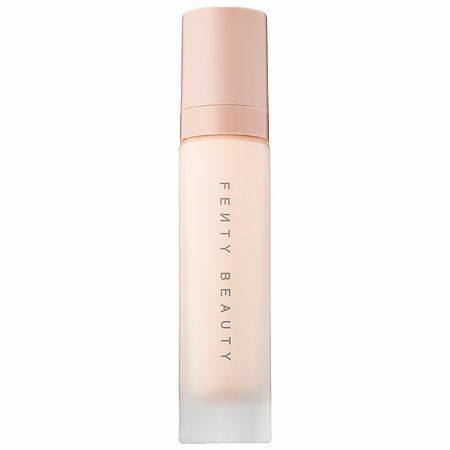 Click here to read more about Fenty Beauty, straight from the mouth of Rihanna herself.